Casa Zegna is a member of Museimpresa - Associazione Italiana Archivi e Musei d'Impresa. 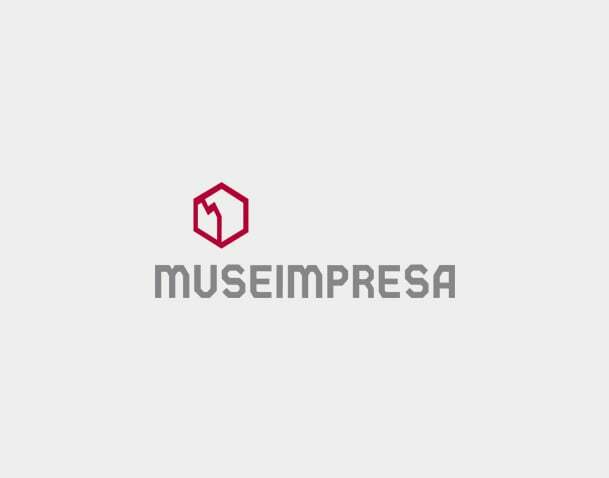 Promoted by Assolombarda and Confindustria, Museimpresa aims to develop a network of enterprises which have chosen to give culture a major role in their communication strategies, as an instrument of economic development and value added for the company. The companies and organizations that are members of Museimpresa offer a richly varied cross section of Italian manufacturing, business culture and design, a showcase of "Made in Italy" excellence in the main fields of industry. In line with the Association's policy, Casa Zegna presents its enterprise and its key people using original documents: diligently preserved and spanning nearly a hundred years, these materials may be considered veritable cultural assets, expressions of the enterprise's ethical and aesthetic values and its capacity to innovate, which it hands down through the generations.